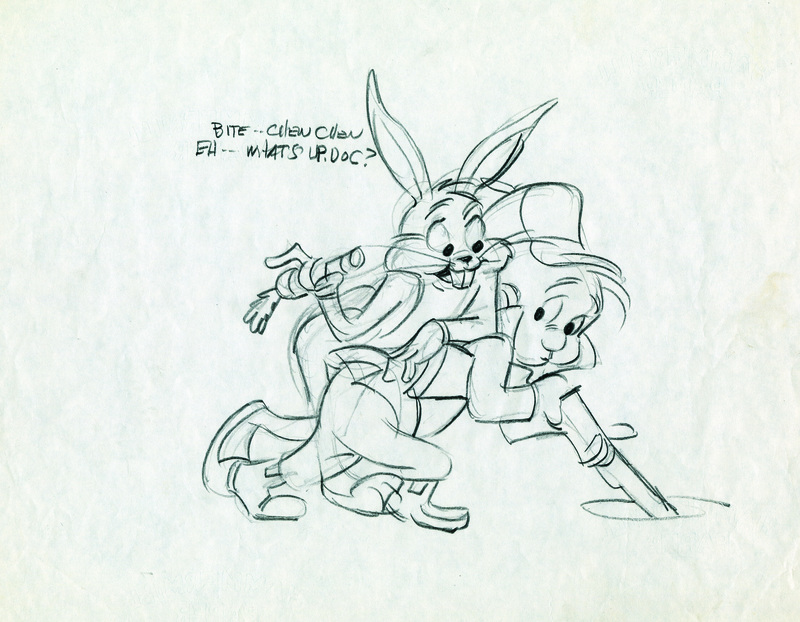 These images may be used for editorial purposes in magazines, newspapers and online to promote “What’s Up, Doc? 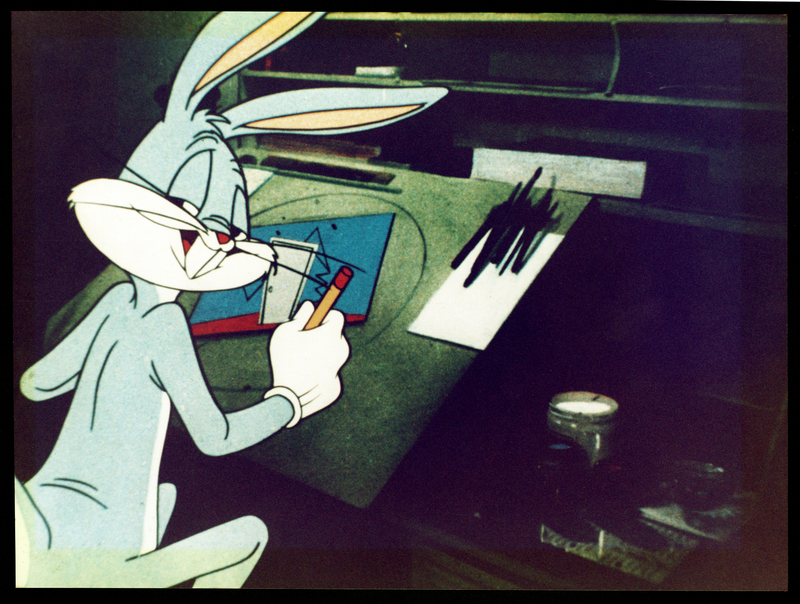 The Animation Art of Chuck Jones,” April 30-Aug. 14, 2016, at the Minnesota History Center. 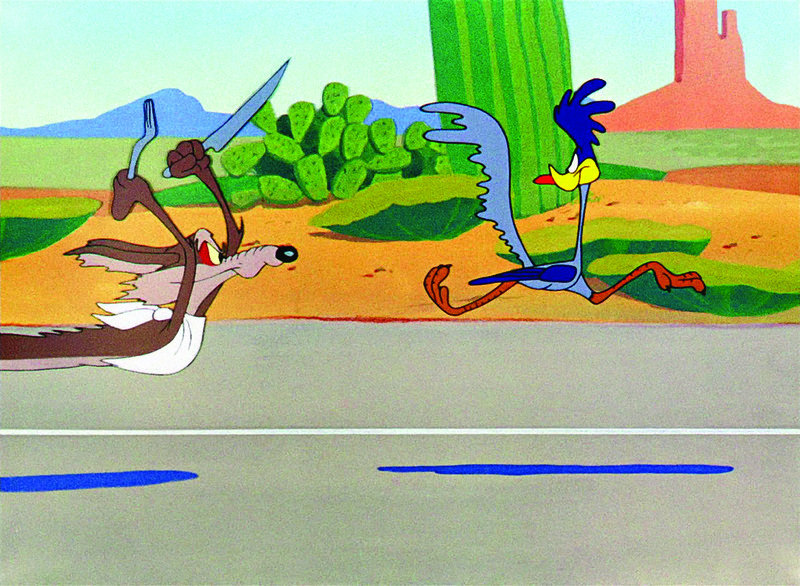 Please contact me for high-res versions. Credit information is listed. 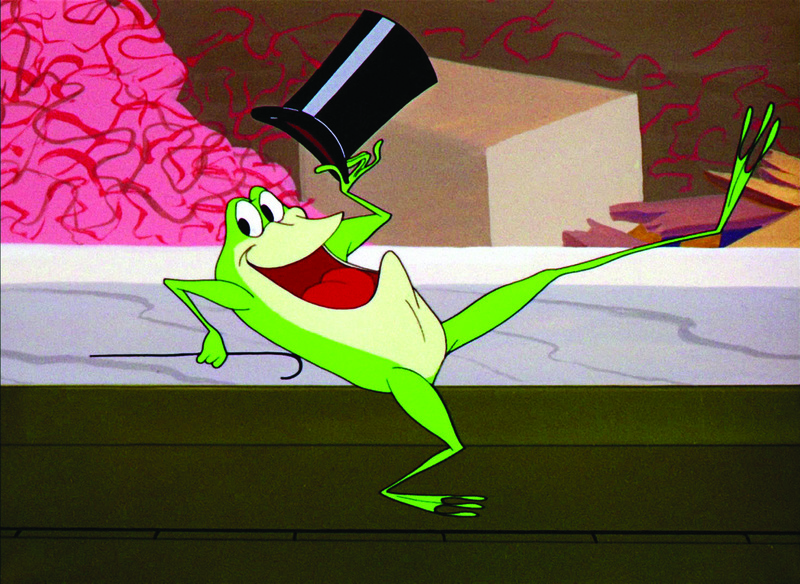 Courtesy of the Chuck Jones Center for Creativity Looney Tunes Characters © and ™ Warner Bros.
Michigan J. Frog became a star in “One Froggy Evening,” a film that was called “the Citizen Kane of the animated short” by director Steven Spielberg. 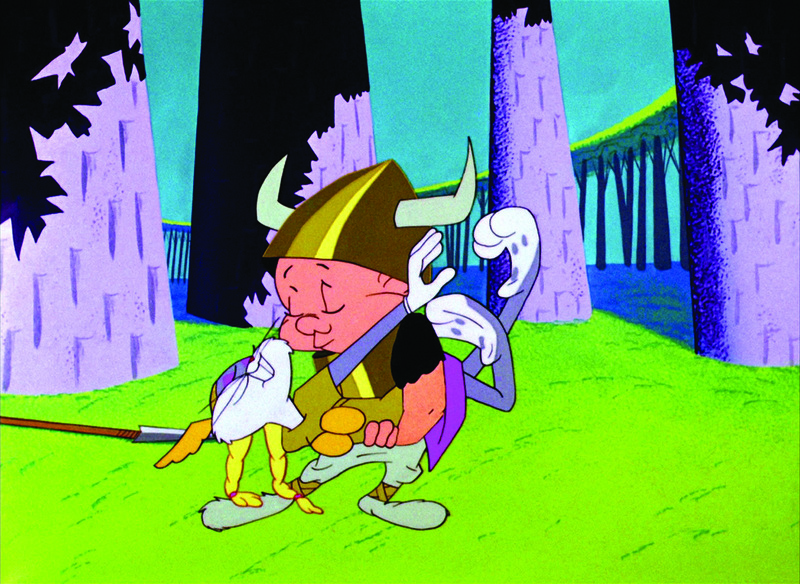 Film still courtesy Warner Bros. Looney Tunes Characters © and ™ Warner Bros.
“What’s Opera, Doc?” condenses Wagner’s “Ring Cycle”–fourteen hours of opera–plus parts of “The Flying Dutchman,” Tannhauser and Rienzi into a seven-minute cartoon, and elevates the classic Bugs Bunny-running-from-Elmer Fudd story into a majestic drama. 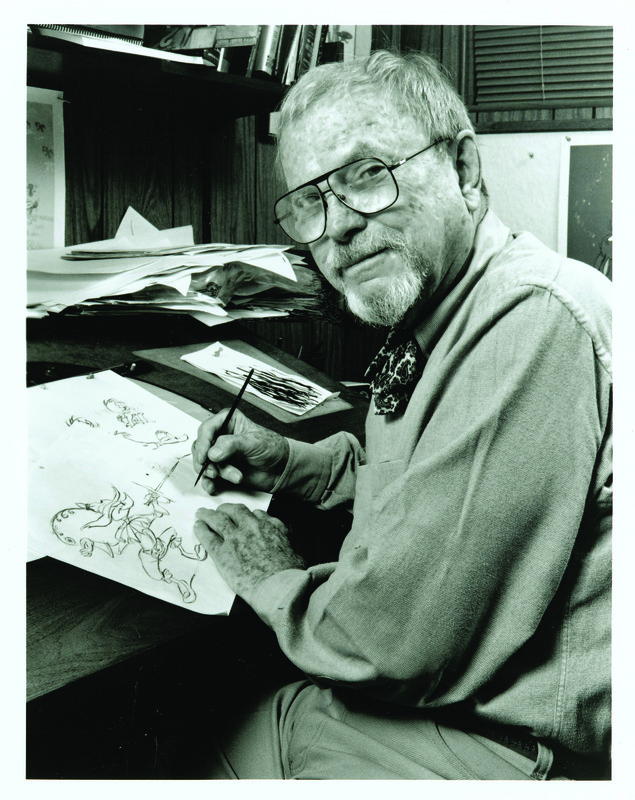 Chuck Jones directed or co-directed more than 25 cartoons featuring Wile E. Coyote and the Road Runner.